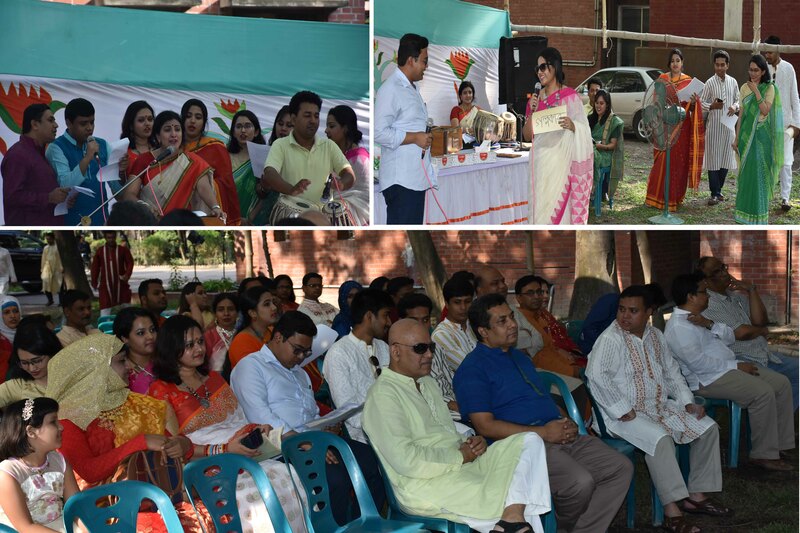 “Bangla New Year 1425” was celebrated on 15th April, 2018 at BIDS premise. The staff of BIDS organized a joyous and colorful cultural programme. Traditional dishes like ‘muri-murki’, sweets, green mango juice, pitha-puli, jilapi, chotpoti etc were served in the event. Dr. K A S Murshid, Director General of BIDS, congratulated the staff for arranging this New Year celebration event successfully and wished them good health and success for the upcoming days.